If you need moving boxes in Edenvale, we can help. Our affordable packing boxes, including plastic moving boxes for rent and cardboard boxes for sale, are available from the XtraSpace Edenvale North branch. 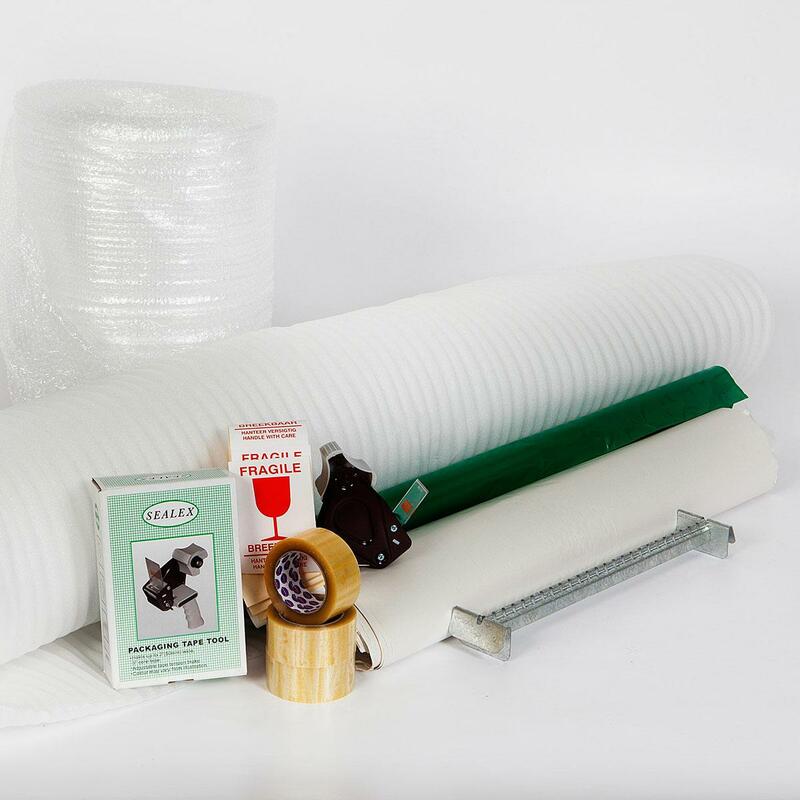 The branch also offers our full range of packing materials, from protective furniture covers to bubble wrap and packing tape – so you can get everything you need for a move in one stop. Alternatively, you can rent or buy moving boxes online in Edenvale, and we’ll deliver them directly to your door. Make your home and office moves easy. 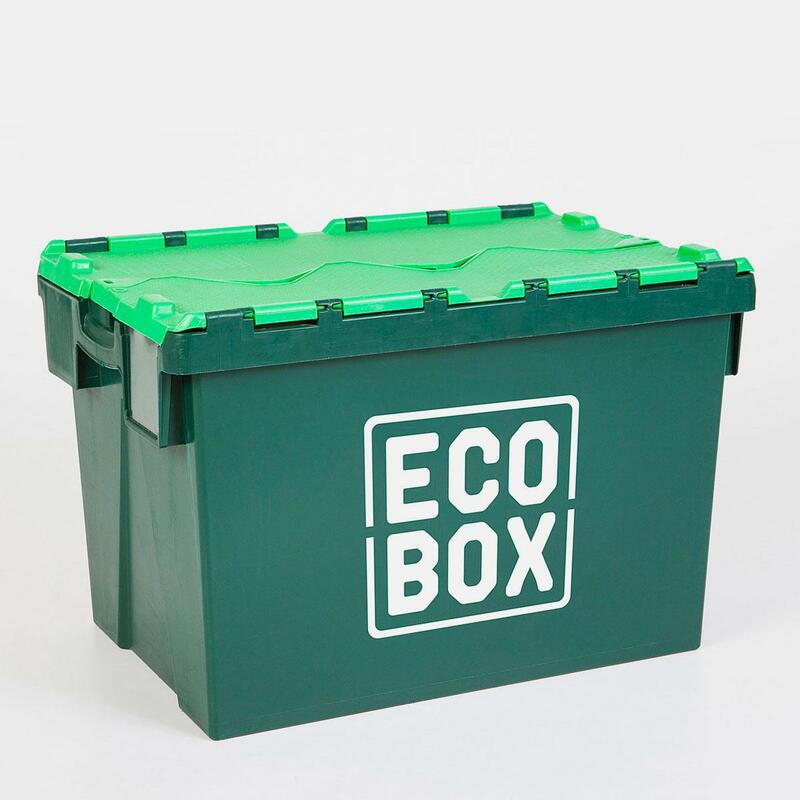 Rent our secure, sturdy, stackable Ecoboxes for as long as you need them. We deliver and collect after your move. 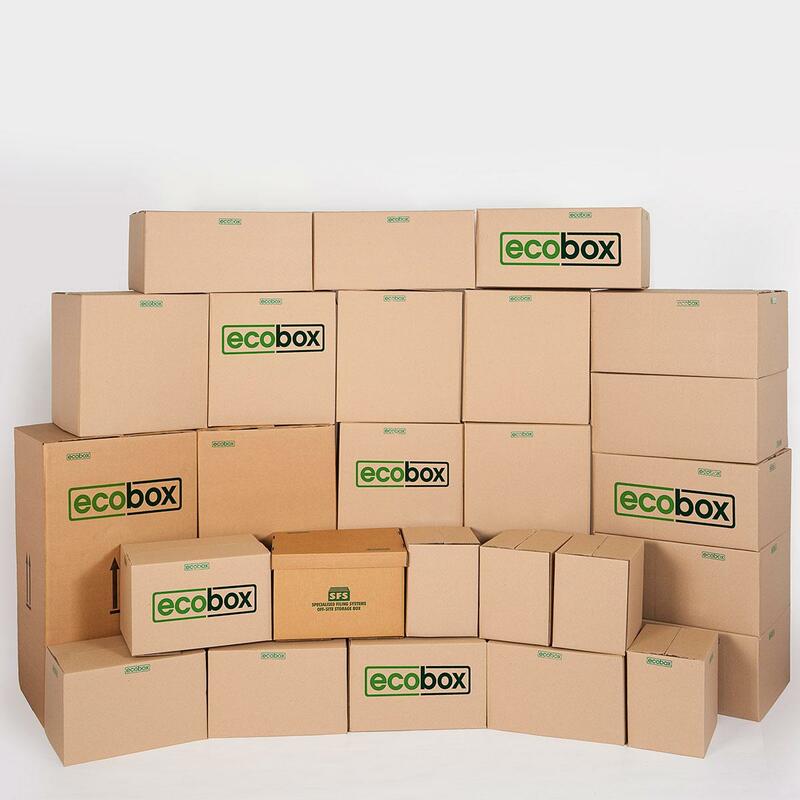 We stock a range of sturdy cardboard moving boxes suitable for all your moving requirements. 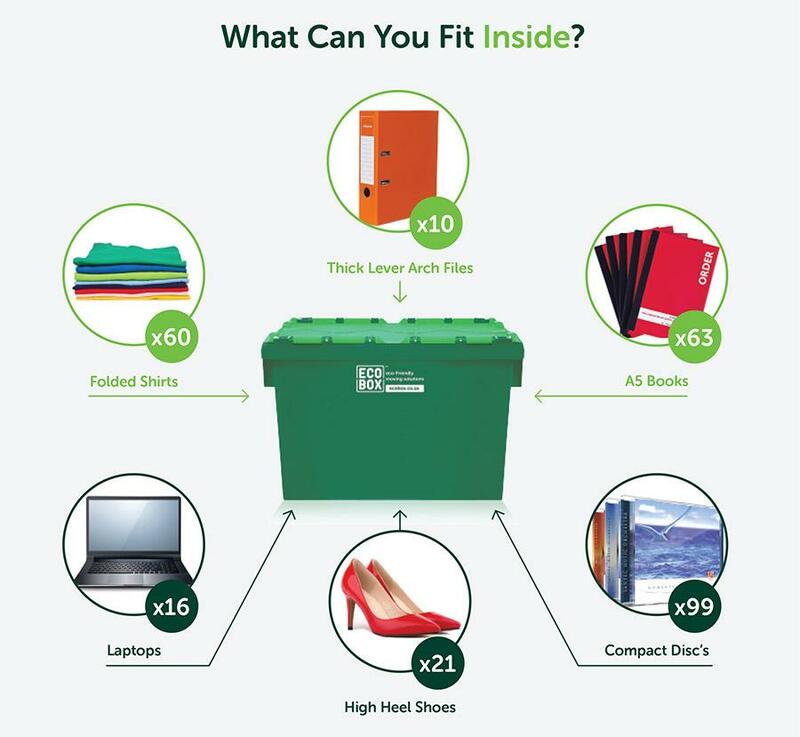 On request we’ll collect and recycle your boxes after your move. We stock all the extras you require to make your move easier and more convenient, from packing paper and bubble wrap to cling wrap for extra security.